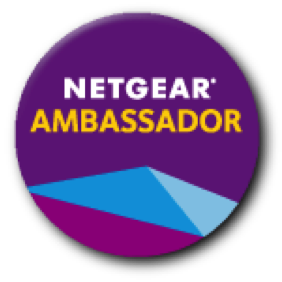 Samples provided. All opinions are my own. 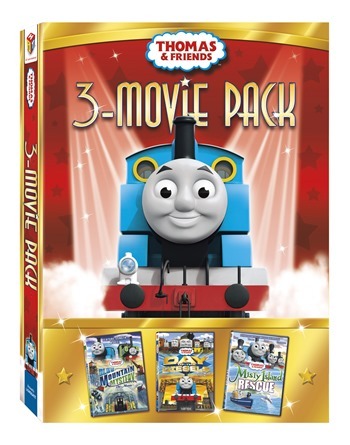 Just in time for your holiday shopping, 4 new DVDs from HIT Entertainment’s lovable Angelina Ballerina, Thomas & Friends and Barney. Angelina and her friends stay on their toes in these twirling, whirling tales of friendship and fun! There are sweet surprises in store when Angelina and her friends must “dance like a cake” for Vicky’s cake-themed dance day. It is the big Spring Fling too, but how will Angelina and her friends fit all their favorite types of music and dance into the grand finale? Angelina’s parents even get into the swing of things with their very own new dance routine. The stage is set for an absolutely, positively, amazing time! With a splash of purple and some help from his friends, Barney always finds ways to have a Tee-riffic time together. Barney and his friends plan a perfectly purple party for a friend, and with some special Barney magic, it becomes a purple party surprise for everyone! When Baby Bop, BJ and Riff reveal their inner artists in the park, they learn the most special art comes from the heart! 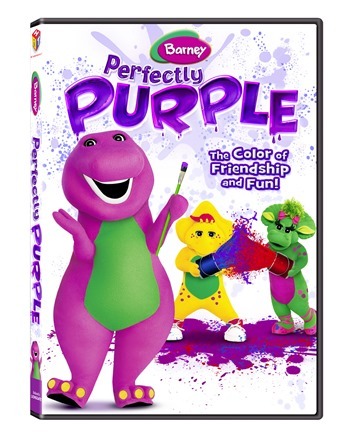 When Riff’s drumsticks go missing, Barney turns the search into an exploration of the colorful world around them. 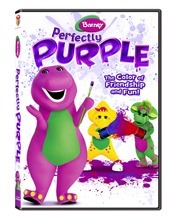 With parties, festivals, adventures and more, Barney and his friends show how colors make the world a beautiful place! 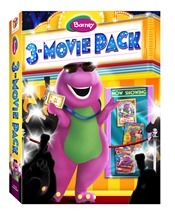 Join the adventure with Barney, BJ™ and Baby Bop™ as they discover anything can happen in The Land of Make Believe! When a lost, young princess from a storybook magically appears, Barney and his friends set out on a quest to help her find her way home. Along the way, they swim with dolphins, see a beautiful mermaid and even meet a magician! 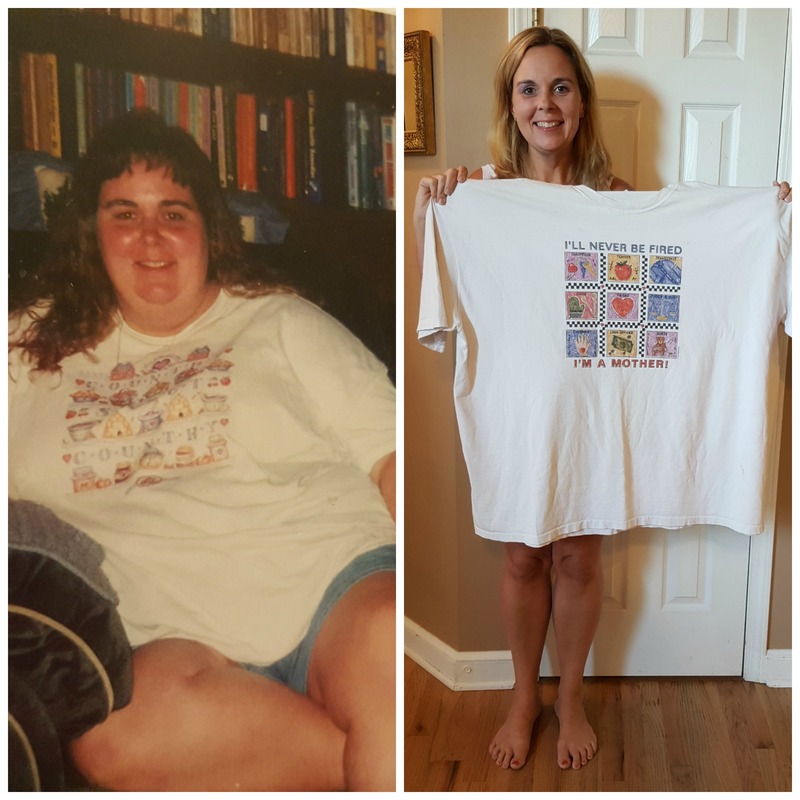 Come along for a story as big as your imagination! It’s time for a musical adventure at Barney’s Fantasy Fair! When a little girl named Melanie dreams of playing her violin in a talent show, Barney, BJ and Baby Bop help her realize her dreams with the help of a new dino friend, Riff™, who knows how to find music everywhere! Riff shows the friends all about music and sounds as they sing favorite songs, play games and ride amazing rides! They also discover that some dreams are even bigger than they imagined. So head to the fair, join the fun and let’s make music together! It’s a memorable Christmas Eve as Barney, BJ and Baby Bop take their friends on a musical journey to the North Pole and bring them face to face with Santa Claus! The excitement builds as Santa gives his guests a once-in-a-lifetime tour of his brightly decorated home. The children discover his antique music box, see amazing displays of his favorite toys and climb aboard his train for an incredible ride. When Mrs. Claus notices that the elves need help finishing up last minute Christmas chores, she escorts the group to Santa’s Toy Factory. Join BJ, Baby Bop and the children as they wait patiently to hear the sound of sleigh bells and share in the most magical night of the year with Barney! When trouble strikes at Blue Mountain Quarry, Thomas is sent to help. There he discovers a little green engine hiding in the tunnels. Thomas is determined to get to the bottom of the mystery but discovering the truth is harder than he imagined! Will he be able to help his friend or will the little engine be sent away from Sodor forever? Find out in Thomas’ most mysterious adventure yet, a movie the whole family will love! See the Steamies and the Diesels face off in this action-packed movie adventure! There’s a fire on Sodor and two new firefighting engines – Flynn and Belle – arrive to help Thomas and Percy save the day! When Thomas starts spending all of his time with Sodor’s newest heroes, Percy is drawn to the Dieselworks, where he is made to feel special by the master of mischief himself, Diesel 10! But Percy doesn’t know that he is part of Diesel 10’s master plan to take over the Steamworks. The engines are hard at work to build a new Search and Rescue Center. When Thomas helps a friend in need, he is rewarded with an exciting trip to the mainland. Along the way, he gets lost at sea and finds himself on the mysterious Misty Island, where he meets new friends Bash, Dash and Ferdinand. Together they discover the secrets of Misty Island and help Thomas find his way home. Will Sir Topham Hatt’s search party ever find Thomas? Find out in this action-packed movie adventure the whole family will enjoy! 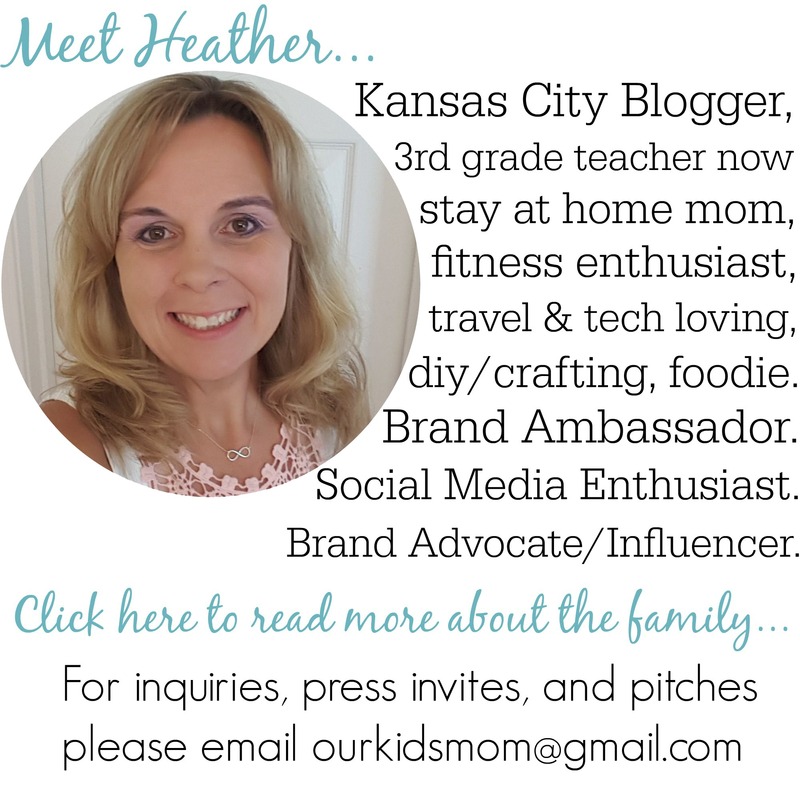 ONE OurKidsMom reader is going to win all 4 titles on DVD! This giveaway ended at 11:59 PM EST on November 23, 2013. My daughter, she would love AB. I would be giving this to my niece. Angelina Ballerina is her favorite. I’d give these to my 11 month old son. He loves Thomas and Friends. I’ve even gotten caught up in a few of the episodes. This would definitely go to my daughters and they both would love Thomas or Angelina Ballerina. My grandson’s favorite will be Thomas ,If I should win Angelina will go to a sweet little girl in Sunday School class . 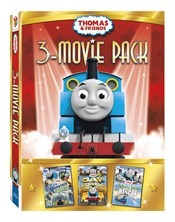 I’d give these to my grandsons and I think the Thomas DVD set would be their favorite! I would give these to my nieces and nephew. I think Angelina might be their favorite. My daughter enjoys watching Angelina Ballerina. I think that would be her favorite. I will split these between my boys & my nieces. My boys would love Thomas the most! This would be for my niece and boys. My niece would like Angelina Ballerina the best and my sons would like Thomas & Friends the best. i would be giving these to my daughter and god son..their favorite would be barney. I will be splitting these between my children and my cousin’s son! My daughter would love the Angelina Ballerina one! They would be for my youngest granddaughter and she loves Angelina Ballerina but also loves Thomas so I think she would be happy if I won. niece and nephew, niece loves angelina! My nephew is a HUGE Thomas fan. My grandson will love Thomas The Train! I’ll give them to my kids, I think their favorite will be Angelina Ballerina!